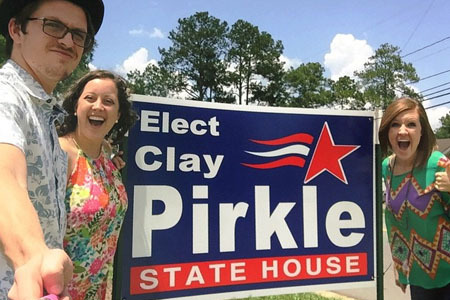 We welcome your help and support for the campaign to elect Clay Pirkle for State House Seat District 155. There are many ways you can be involved. We cannot do this alone but all of us together can make a difference! Whatever way you can help is very appreciated! Please complete the form below. Thank you!